Close Jumpers J4(Reset) & J5 on the board. 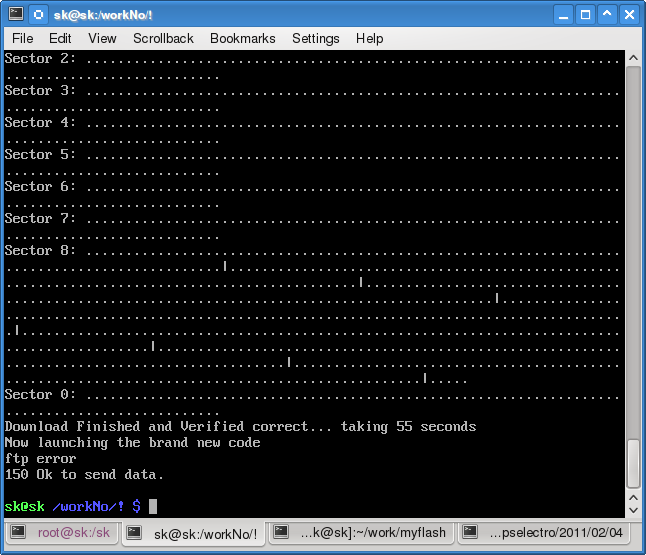 Run separate terminal window (console) and goto the burner folder. Run the utility in the terminal. then you have about 5 seconds to open J4 jumper. 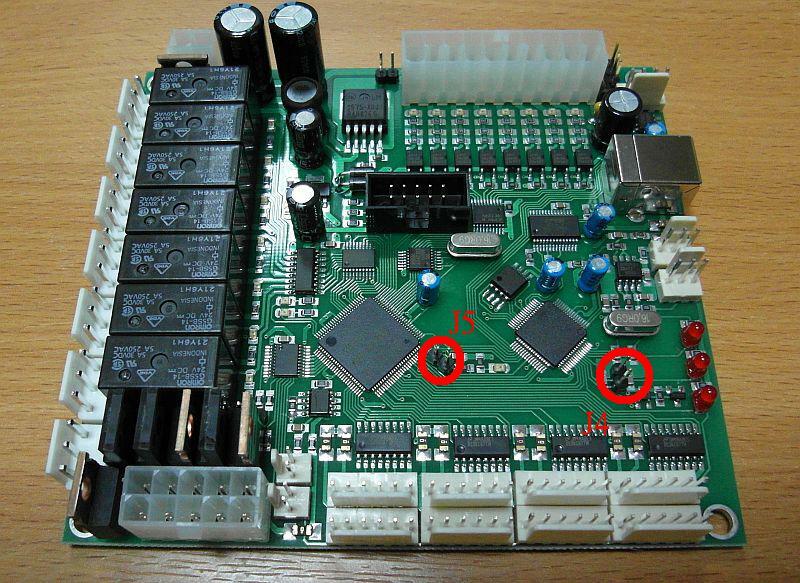 After the process is finished you may open J5 jumper and restart (power off, wait 2 seconds, power on) the board.